Includes: One USAF livery, and one custom mdl file. 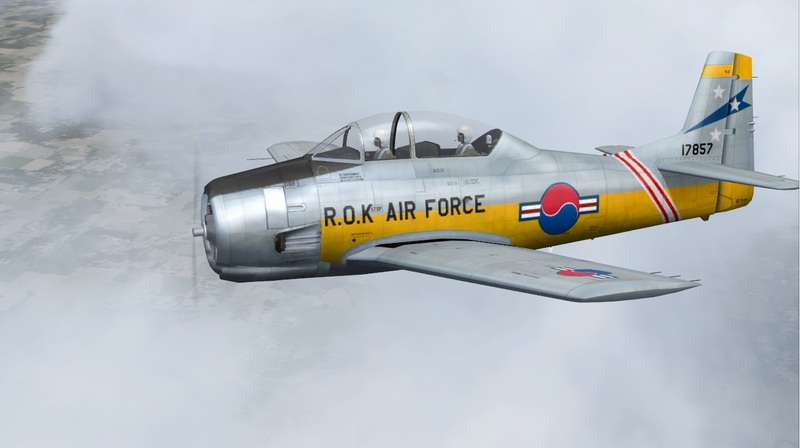 You need Piglet original T-28A, replace the model repertory with the one provided in this pack and add the livery. All times are GMT -8. The time now is 16:50.